A Republican representative in the “Show Me State” wants to give a whole new meaning to Missouri’s state motto by introducing legislation that would require citizens of the state to buy AR-15’s and handguns. Rep. Andrew McDaniel introduced two bills into the Missouri legislature that would require residents to purchase firearms while also providing $1 million in tax credits to all who are under the law on a first-come, first-served basis. The McDaniel Second Amendment Act would require all residents of Missouri age 21 and older to own at least one handgun that is .22 caliber or larger. The bill also requires that all citizens in possession of firearms be not otherwise restricted by from having guns. 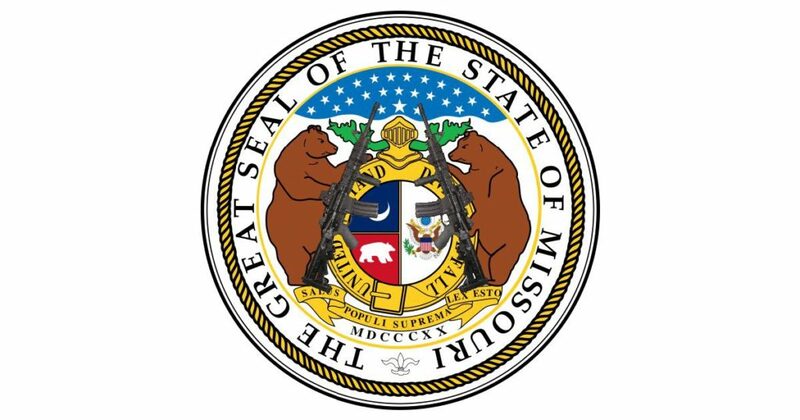 The second bill entitled the McDaniel Militia Act would require all Missouri residents between the ages of 18 and 35 to own a minimum of one AR-15 per household unless previously prohibited by law or court order from possessing a firearm. Both bills would incentivize gun ownership by giving residents in compliance with the law a $1 million dollar tax credit on a first-come-first-served basis and would not prohibit the sale of a handgun or AR-15 as long as an individual owns at least one of each while he or she is a resident of the state. 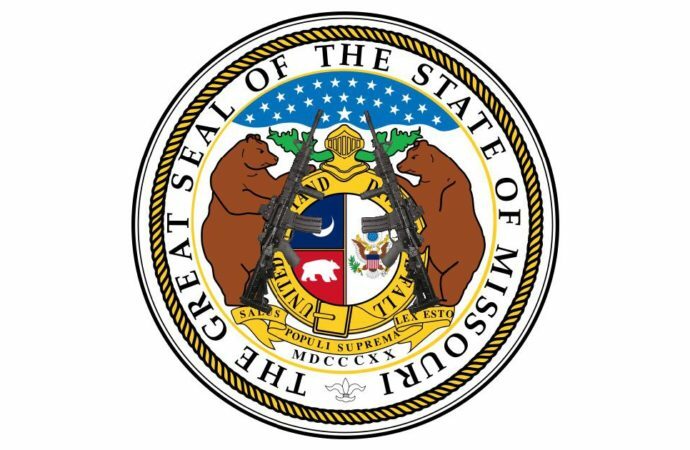 It should also be noted that both bills do not specify any penalties for adults who refuse to comply if they are passed and become law, but state that the Missouri Department of Revenue can “promulgate rules to implement the provisions of this section.” The bills would sunset in six years if not extended by the state legislature. If these bills become law, residents of Missouri would have a lot to “show” anyone who messed with them for sure. However, according to several people on Twitter, this proposed legislation was brought up by McDaniels to show people how ridiculous mandates are as a way to make a point to his colleagues across the aisle. Two bills introduced by Missouri State Rep. Andrew McDaniel would require residents to purchase firearms while providing $1 million in tax credits on a first-come, first-served basis to residents who fall under the law. OREGON NEEDS SOMEONE LIKE THIS!! !